Played college basketball at South Dakota State (2009-13). 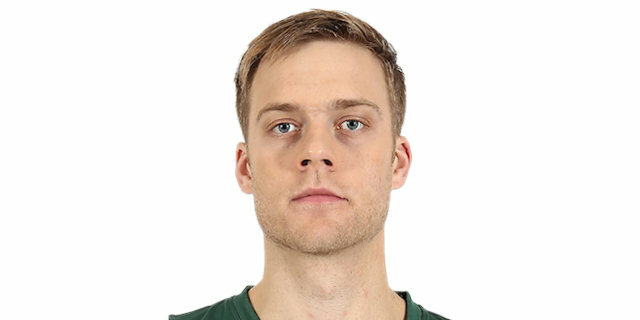 Signed for the 2013-14 season by Milwaukee Bucks. Played there till January'15, then signed by New Orleans Pelicans. In March'15 signed by Grand Rapids Drive, NBDL. Signed for the 2018-19 season by Utah Jazz. In November'17 signed by Salt Lake Stars, G-League. In January'18 moved to France, signed by ES Chalon-sur-Saone.